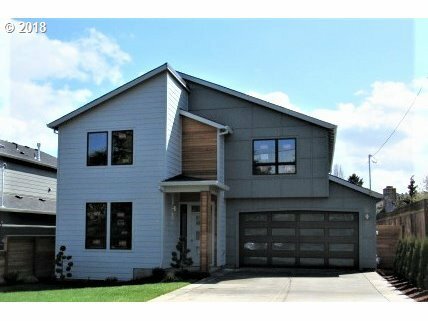 Gorgeous new contempory home in Mt Tabor neighborhood. Steel railing, hickory floors, large double garage. master suite is huge and beautiful. RV parking A must see.